Seattle launch for international design and retail brand. Jonathan Adler is an internationally recognized designer with a unique, irreverent and colorful style. With more than two dozen stores worldwide, he also has a thriving e-commerce site and a wholesale business that includes more than 1,000 locations. 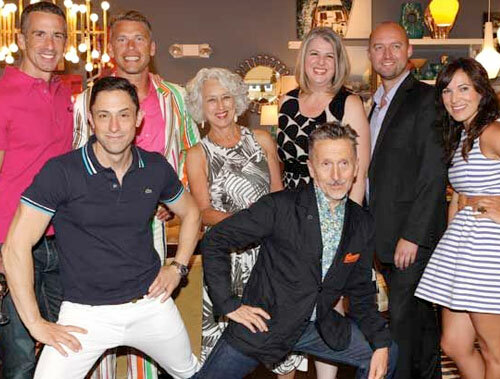 PARSONS + CO managed the launch of Jonathan Adler’s 25th store in University Village, Seattle’s premier shopping center. We coordinated the logistics of the kickoff event, arranged media interviews and secured numerous placements in local media outlets, including Seattle Magazine, Seattle Times, KING TV and numerous high-profile consumer blogs. In addition, we partnered with the It Gets Better Project, a nonprofit organization which supports LGBTQ+ youth, to donate a proceeds from the evening.